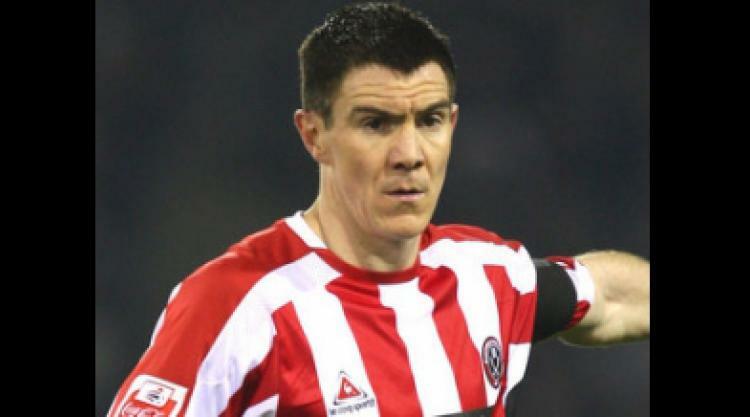 More than a dozen MPs have now backed Eric Illsley's call for the Football Association to review its decision not to punish Sheffield United's Chris Morgan for the challenge that left Iain Hume with a fractured skull. Barnsley Central MP Mr Illsley tabled a parliamentary Early Day Motion in early December and it has now been backed by 13 fellow MPs. Linda Riordan, Labour MP for Halifax; Greg Pope, Labour MP for Hyndburn; Timothy Farron, Liberal Democrat MP for Westmorland and Lonsdale; Tom Levitt, Labour MP for High Peak and Kelvin Hopkins, Labour MP for Luton North, are the latest to sign the EDM. Colin Challen, Labour MP for Morley and Rothwell, Rudi Vis, Labour MP for Finchley and Golders Green, Jim Devine, Labour MP for Livingston, Michael Clapham, Labour MP for Barnsley West and Penistone, Mike Hancock, Liberal Democrat MP for Portsmouth South; Nick Palmer, Labour MP for Broxtowe; and Ann Cryer, Labour MP for Keighley, have also supported the bid. Sheffield United defender Morgan was booked for elbowing Barnsley striker Hume in the side of the head during the derby clash at Oakwell on November 8. Canada international Hume also suffered internal bleeding and spent 24 hours in a hospital high dependency unit after having emergency surgery the following day when his condition had deteriorated.